It is part of a growing trend of established companies diving into the marijuana industry, according to the company, and could give a boost to the struggling beer industry. The beverages contain no alcohol. 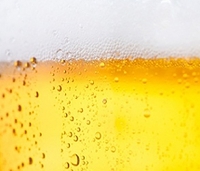 Instead, the beer-like beverage is made with THC, the primary psychoactive ingredient in marijuana. 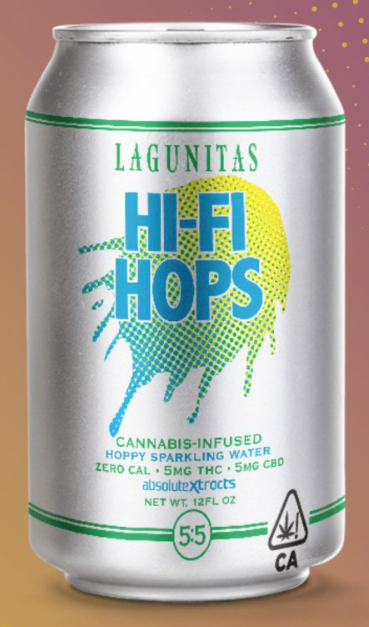 Click to EnlargeIn addition to a brew made with THC, the ingredient in marijuana that causes a high, Lagunitas’ new “beer” is also available with CBD, the non-psychoactive cannabis component that's thought to be responsible for many of its therapeutic effects. The brew is available in two varieties. One is purely THC, with 10mg per can, the other is a hybrid variety with 5mg of THC and 5mg of CBD. The hybrid version is designed to have more subdued and relaxing effects, according to the company. The beverage is currently being sold at US$8 per can. Consumer demand for marijuana products is growing fast as state-based legalization campaigns spread in the US and scientific awareness about the drug increases. There is also an emerging interest in CBD, the compound thought to be responsible for many of the drug's therapeutic effects, including pain relief. Hemp seeds are the edible part of the hemp plant (Cannabis sativa L). Also known as an “ancient grain” or seed – hemp products are making NPD inroads and innovators in this space are keen to promote the benefits of using hemp in food products. According to research from Innova Market Insights, hemp claims have climbed up 42 percent CAGR for NPD (Global, 2011-2016). North America and Western Europe are embracing hemp as an ingredient. CAGR percent for new products containing hemp is Western Europe has risen by 63 percent and 31 percent in North America (2011-2016). Not only is hemp a good source of protein, rich in omega 6 and omega 3, essential fatty acids that have heart health and anti-inflammatory benefits. Hemp is also known to contain dietary fiber, vitamin E and minerals such as phosphorus, potassium, sodium, magnesium, sulfur, calcium, iron and zinc. Hemp may promote a healthy cardiovascular and reproductive system, improve digestion and skin, and maintain health and wellness.